Have you ever thought that your neck can trigger fibromyalgia symptoms? The fibromyalgia has several signs and symptoms which include deep muscle pain and painful tender points. The tender points can be above and below the waistline along the both side of the body. The muscle pain along the neckline can have several indirect s﻿ymptoms in the fibromyalgia patients. Dizziness, headache or a migraine in the fibromyalgia patients are thought to be originating from the brain, but actually, it can also be triggered due to stretched out sternocleidomastoid muscles (SCM). The sternocleidomastoid muscles go around the neck, and the nerves along it make you feel like the pain is coming from inside your head. The main reason is that several nerves connect from your torso to the head which goes along the neck. A stretched out sternocleidomastoid muscle may have symptoms such as dizziness, headaches, or nausea. Have you wondered why women are more affected by fibromyalgia than men? Around our neck, we have two paired muscles which are known as sternocleidomastoid muscle or SCM. These are the two large muscles along the front on both sides of the neck. SCM muscles are attached between the collarbones and the base of our throat to the joint behind our ears. The primary purpose of these muscles is to support the head and rotate the head to the opposite side. The sternocleidomastoid muscles wrap around the edge of the neck. Everyone have one sternocleidomastoid muscles on each side of the neck. When we want to move our head around, these muscles contract or relax to increase or shorten the muscle length and pull the head on either side or just keep it in balanced. These muscles have two components; the sternal and clavicular divisions. The accessory nerve inside the spinal cord around C1-C3 sends the signal to these sternocleidomastoid muscles to response. These muscles help you to rotate your head along each aside and move the head downward. Fibromyalgia patients can be more prone to neck pain due false signal send by the central nervous system to the accessory nerves which can cause the sternocleidomastoid muscles to get easily inflamed. Sternocleidomastoid muscles also help us perform a respiratory function by raising the chest bone when we inhale. We can wear down these muscles quickly if we breathe from the chest rather than with the diaphragm. 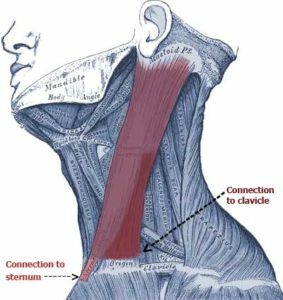 Another function of sternocleidomastoid muscles (SCM muscles) is to helps us with chewing and swallowing. You can feel these muscles with your hand if you turn your head around. You will see one side of muscle stretched alongside the neck. 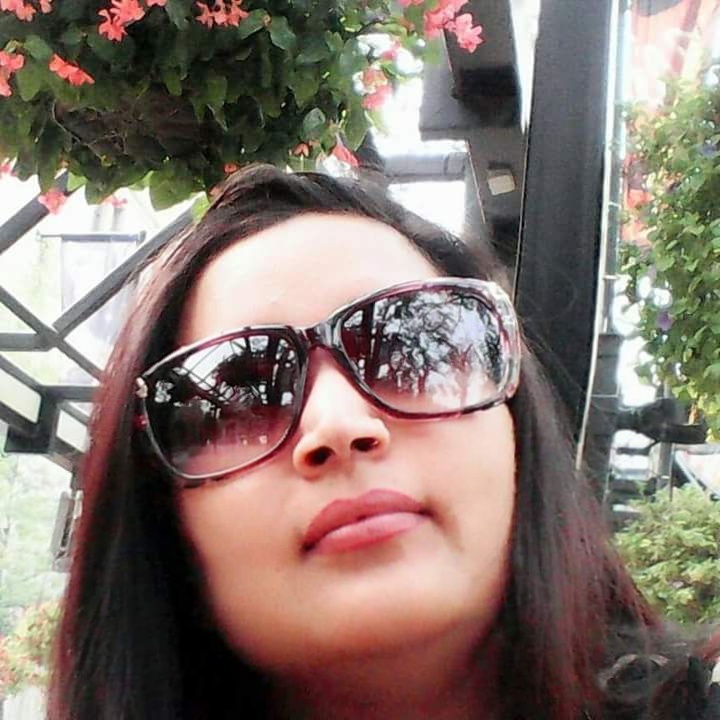 SCM plays a vital role in our body and is extensively used by us as we move our head around. What Can Cause Sternocleidomastoid Pain? There may be several reasons you can have sternocleidomastoid muscle pain. These pains can be either temporary or can be a long lasting recurring pain. ​A poor sitting posture where the head is at a forward position rather than in a straight line supported by your neck. Keeping head turned to one side for a prolonged period of time. This causes one side of sternocleidomastoid muscles to remain in contracted position and the other end in stretched positions. Activities which causes the neck to be extended for an extended period of time such as painting a ceiling, working on computer desk where the monitor and eye level are not at same level. Tight clothing or tie around the neck which can hinder the movement of sternocleidomastoid muscles or keep constant pressure on it. Sleeping on a side with poor head posture. Accident such as whiplash or injury to the neck. A chronic cough or asthma. Scoliosis, lower limb length inequality, or limping. These conditions can be easily corrected by changing the external environment and being aware of your body posture. ​Maintaining correct sitting position and making sure that your head rests on the shoulder and should not be leaning forward for the extended period of time. Keeping ergonomic desk placement to keep your computer monitor at the eye level; and having a chair which does not push your head forward. Move your body around in the same direction as in your eyes. So you do not have to keep your head turned for the extended period of time. Use comfortable loose clothing. If you use the shirt and tie then make sure there should be enough gap between the shirt and the neck and you can easily fit a finger between the neck. 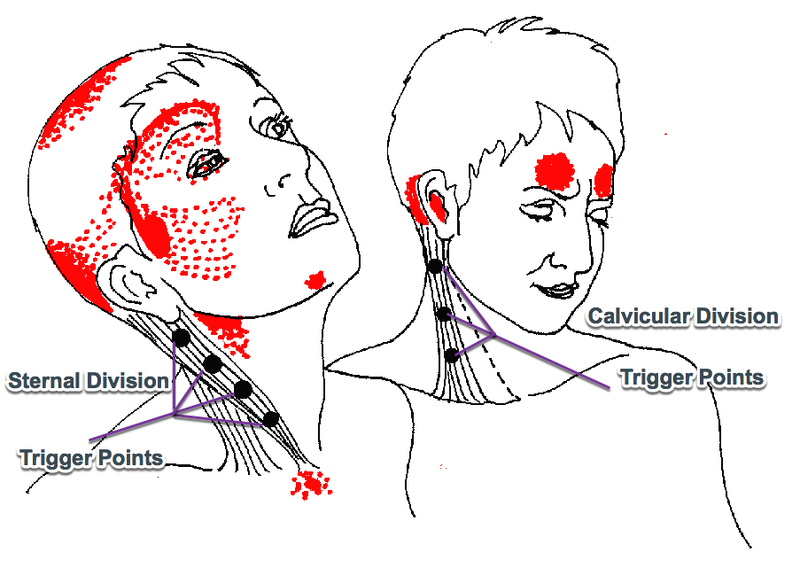 What are the Sternocleidomastoid Trigger Points? There are seven Sternocleidomastoid Trigger Points in the muscle which makes it to be the one of the highest trigger point density in the body. As per Dr. Laura Perry, Chiropractor, the sternal division has 3 to 4 trigger points while the clavicular division has 2 to 3 trigger points. A majority of the people found to have a larger trigger point in the sternal division. The trigger point develops in the one of the SCM muscle first, but then it spreads to the other side of the SCM muscle. The sternal division pain is felt deep in the eye socket, above the eye, cheek region, upper chest, and the back and top of the head. The clavicular divisions' pain is felt in the forehead, deep in the ear, behind the ear, and around the molar teeth. As mentioned above, there are several ways you can trigger the sternocleidomastoid muscle pain, and some of the corrective action to get relief from the sternocleidomastoid muscles pain are easy and straightforward. But how do you know if your pain is due to strained sternocleidomastoid muscle? The problem with the strained or shortened sternocleidomastoid muscle is that it rarely hurts regardless how stiff or tighten it may be. Most of the time the sternocleidomastoid muscles pain have symptoms in the area of head, neck, ears, eyes, nose and throat. This causes many misdiagnosis and wrong treatment. For example, many migraines or headache pain are thought to be related to other fibromyalgia symptoms rather than actually it being caused due to stretched out sternocleidomastoid muscles. The strained sternocleidomastoid muscles can produce many neurological disturbing symptoms of its own and may make you feel dizzy or disoriented. A case study conducted by Babak Missaghi, and published in The Journal of the Canadian Chiropractic Association, a patient diagnosed with dysfunction with SCM muscle resulted in the head and face pain, nausea, dizziness, and lacrimation. The tightened SCM muscle cause the trigger points within both sides of the head. When your sternocleidomastoid muscle pain are triggered, then you might see a variety of unpleasing symptoms. These symptoms can be intermittent which lasts from few minutes to few hours at a time and with a frequency of three to twelve occurrences per week. ​Feeling dizzy, and having trouble maintaining balance while standing. Mild to a severe headache, migraine and sinus headache. Trouble focusing on things, double vision, occasional redness in the eyes, and dropped eyelids. Difficulty swallowing, and ringing or buzzing in the ears. If your sternocleidomastoid muscles pain is not caused by the illness or neck injury, then you can do certain exercise at home and get relief from the sternocleidomastoid muscles pain. Below video is the quick demonstration of releasing SCM trigger point. SCM trigger points can be quickly released by massage. You should consult a chiropractor or registered professional massage therapist who typically use the thumb or forefinger to squeeze the muscles gently to relax the muscles. You can also release SCM by yourself by following method. 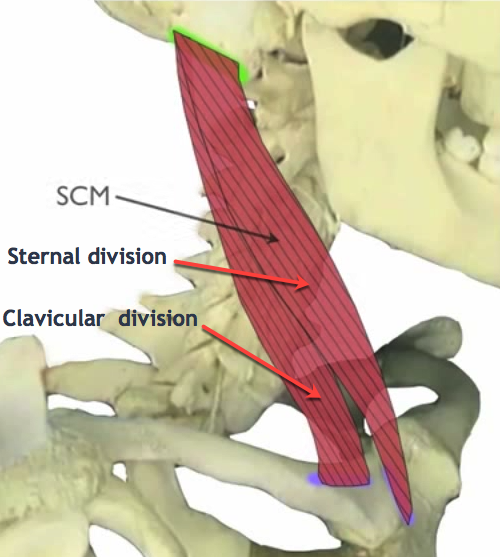 Find and locate the SCM muscle around your neck and grasp the tissue with your fingers. Make sure you grasp the muscle rather than the skin. You can identify the tense SCM muscle by gently squeezing it, and it will be slightly painful. The healthy SCM muscle can be squeezed without any pain. Find out the tender point in the muscle at the bump behind the ear and apply the gentle pressure. Follow through the muscle until you reach the point where you can grasp the muscle with your thumb and index finger. Once you have the proper grasp of the muscle, squeeze it gently. To relieve the sore point in the Sternal Division, turn your head entirely to the side of the muscle which needs to be stretched and then move your chin downward toward the shoulder. 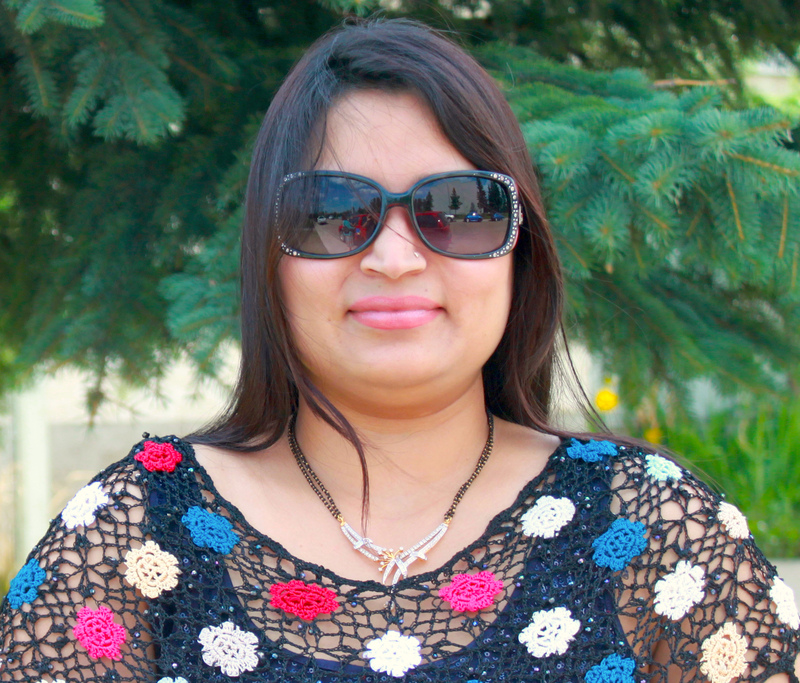 Keep it in the same position for few seconds and then bring it back to the neutral position. Neck retraction exercise is easy to do anytime when you have sternocleidomastoid muscles pain and does not require much effort. To do neck retraction exercise, you pull your chin back and align it neutrally with your spine. Hold the chin retracted to 20 to 30 seconds. It is also known as posture exercise as you should keep your body posture in a straight line by keeping head to be supported on your shoulder and then to your spine. This exercise helps relieve many posture related deficiency such as forward head posture which tightens the SCM. To do chin raise exercise, you rotate the head toward the left or right side and then gradually bring the chin up such that you are looking upward. You have to be careful not to drop down the chin to the chest. Like any other muscles in your body, you can do certain targeted exercises to strengthen the sternocleidomastoid muscle. 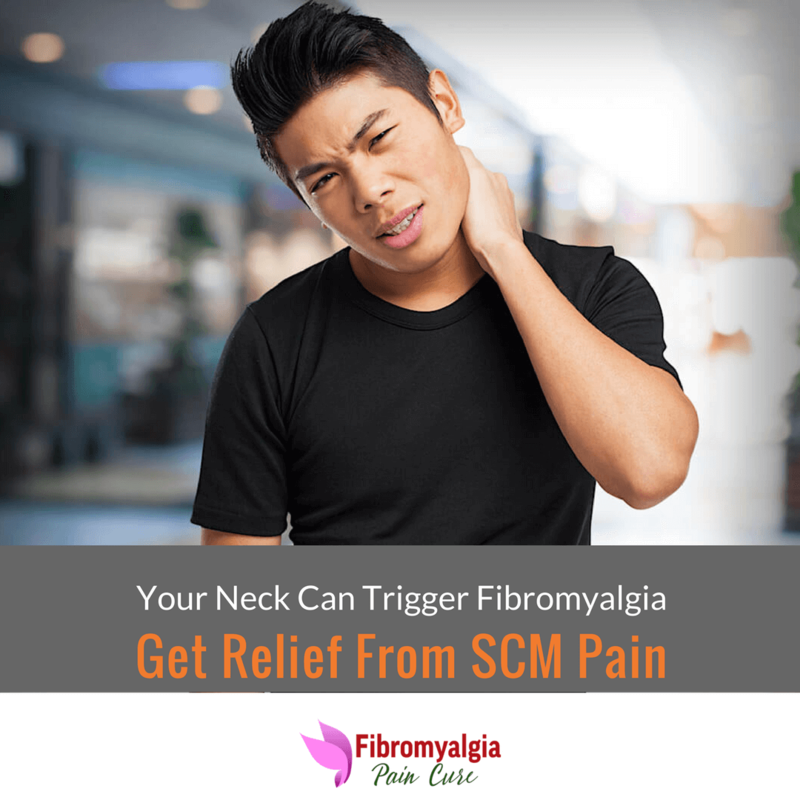 The stronger SCM muscle will help you to not only release SCM trigger points but also makes it less susceptible to SCM triggers. Best of all you do not need any specialized equipment to perform SCM exercises and can be done anytime and anywhere. Use of SCM Pain Relief Gel. If you have severe pain due to stretched SCM muscle, then there are certain gels which you can apply to get immediate relief from the SCM pain. These pain-relieving gels absorb quickly through your skin and provide immediate relief from the painful condition. Although there are several gels in the market. You can also try Sombra Warm Therapy Natural Pain Relieving Gel which you can order it online. If you are suffering from fibromyalgia flares such as a headache, migraine, dizziness and pain around the face, then understanding the real cause is important to get effective pain relief. You can follow the above strategies to get relief from the sternocleidomastoid muscle pain. You should consult your doctor if you still have pain, and numbness in your face or feel dizziness with no visible sign of improvement. Have you experience sternocleidomastoid muscle pain?